The Big Idea: Math stories can help kids wind down at night—and build skills at the same time. 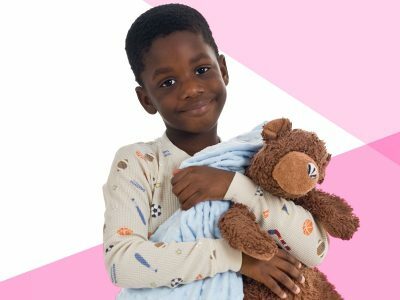 Try these bedtime math finger plays and activities. La, la, la, ding, ding, dong! How many friends are singing a song? TWO! La, la, la, ding, ding, dong! How many friends are singing the song? THREE! Continue adding fingers; see how high you can go! Now how many babies are dancing in the bed? TWO! No little babies are dancing in the bed. All the little babies went night-night instead!